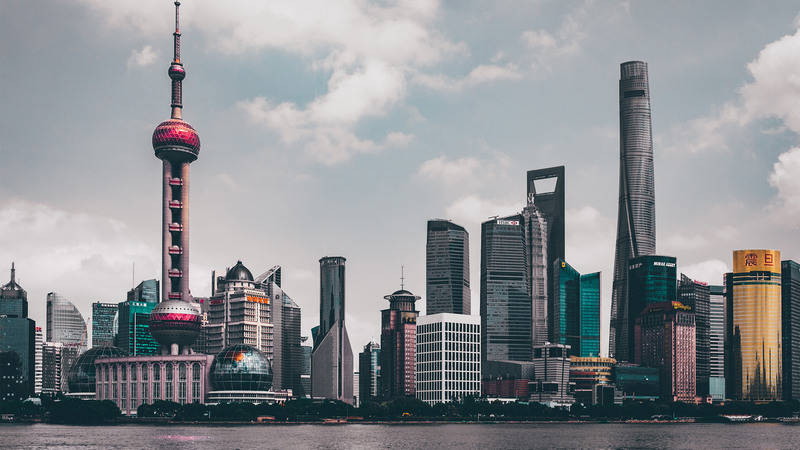 Get the latest information on salaries and employment trends across a range of industries in China. The guide aims to provide employers and job seekers alike with a comparative overview of salaries across different industries in China. Clara focuses on Sales, Marketing, R&D, Technical Service, PR and Legal Functions within chemical industry. Vincent specialized in manufacturing industry, especially focused on the automotive and automotive practices. Experienced in delivering commercial solutions to recruitment requirementsfor the MNCs in north China. Bella has more than 5 years of experience in energy industry consulting. Experienced in photovoltaic, wind power, mineral, oil and gas field corporation, deeply understanding of the customer recruitment needs. Tom Wang is dedicated to the recruitment of middle management and senior executives in the high-tech industry and professional services. Clara has been focusing on chemical industry, and has a good ability to analyze the development trend of this area. 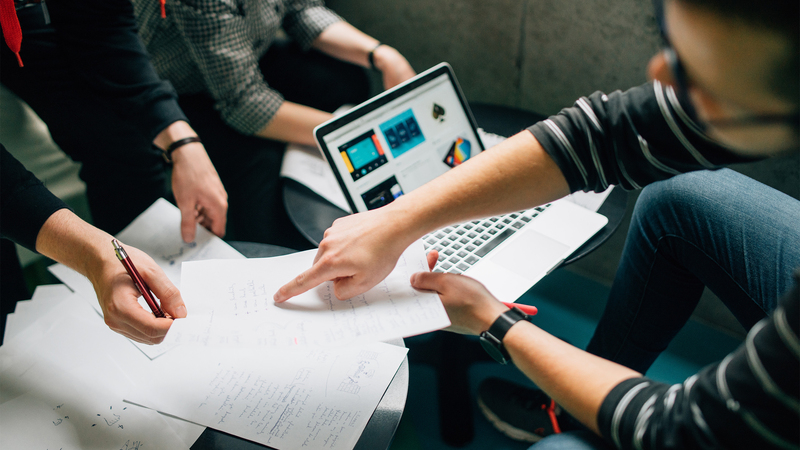 She is expert in collaborating with big customers, and already successfully served several global top 500 foreign-capital enterprises to help them build their R&D teams in APAC region. she has built a good cooperative relationship with multiple domestic large companies and groups. She has accumulated plenty of high quality candidates in Sales, Marketing, R&D, Technical Service, PR and Legal Functions. Master’s Degree in Human Resource Management from Renmin University of China. Bachelor’s Degree in English from Sichuan University. More than 10 years of experience in recruitment and executive search, with 3 years as an office manager. Have solid skills in searching & mapping middle and high level candidates. Experienced in building office branch and organizing team from nothing. Steven has a successful track record placing high-end talent for multiple companies in the Real Estate industry. With over eleven years at ZW HR Consulting, Steven has much experience in recruiting including more than five years of experience in management. Steven leads more than 10 people in the Shanghai office with additional constants spread throughout China. Focused on the Electronics, Semiconductors, Automation, Machinery, and Automotive industries, Dorothy is a skilled recruiter at addressing the needs for continuous globalization and diversification in China’s MNCs. Dorothy is experienced in placing candidates in general functions, Program, Sales, Technical Services, Purchasing, Operations, Engineering, R&D, and key management roles. Dorothy has over ten years of experience working with MNC manufacturing firms and over five years of experience in recruitment and executive search as an office manager. 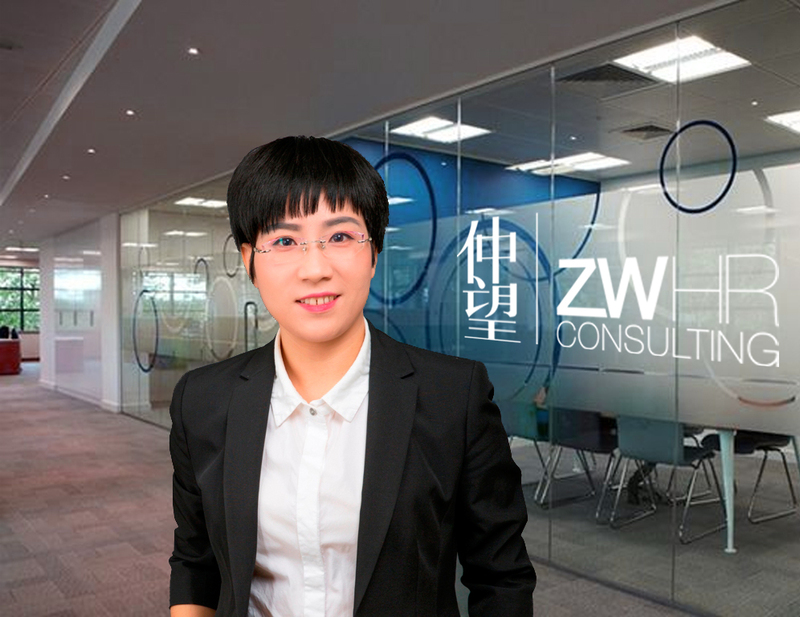 Since she joined ZW HR Consulting in 2012, Dorothy has worked hard to be a great leader for the Chengdu Office. Dorothy holds an MBA from Jinan University. Focus on real estate recruitment for nearly five years, in Shanghai and East China region. Jason specializes in the real estate design research and development, financial management, investment and other fields have rich resources. After graduation engaged in large customer sales work, with excellent communication skills. Then joined the Shanghai line headhunting company engaged in real estate headhunting work, rapid growth for millions of consultants and led the team to obtain Fiji performance. Successful service in the East China region at least 20 customers with a very good reputation. 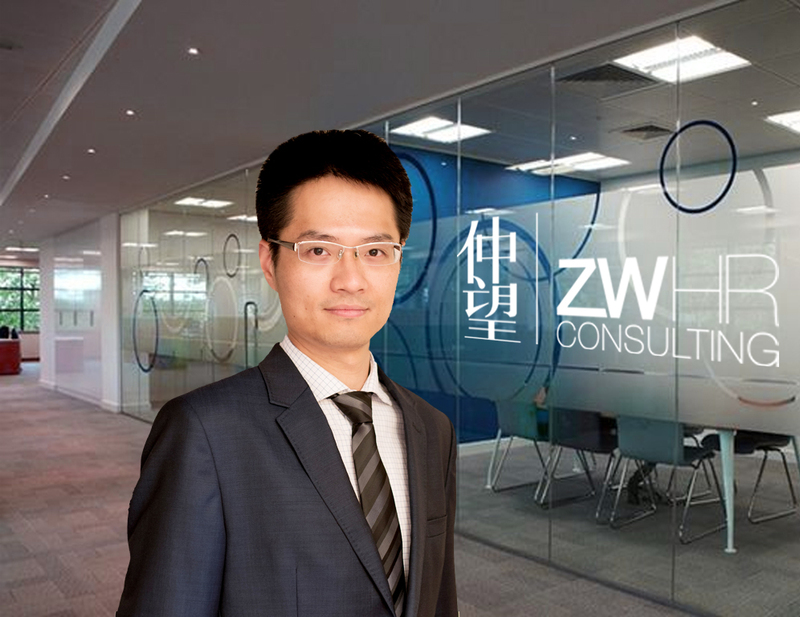 Joined ZW HR Consulting after the integration of Shanghai real estate team, formed the PS model for the real estate team to bring transformational progress and development. Emily is leading a team specialized in Babycare industry with rich professional knowledge and profound industry background, while the Babycare industry has a rapid development, human resource problem has currently become the largest bottleneck in development, ZW Babycare Team is committed to providing recruitment solutions and more industry updates to our client with our network resources! 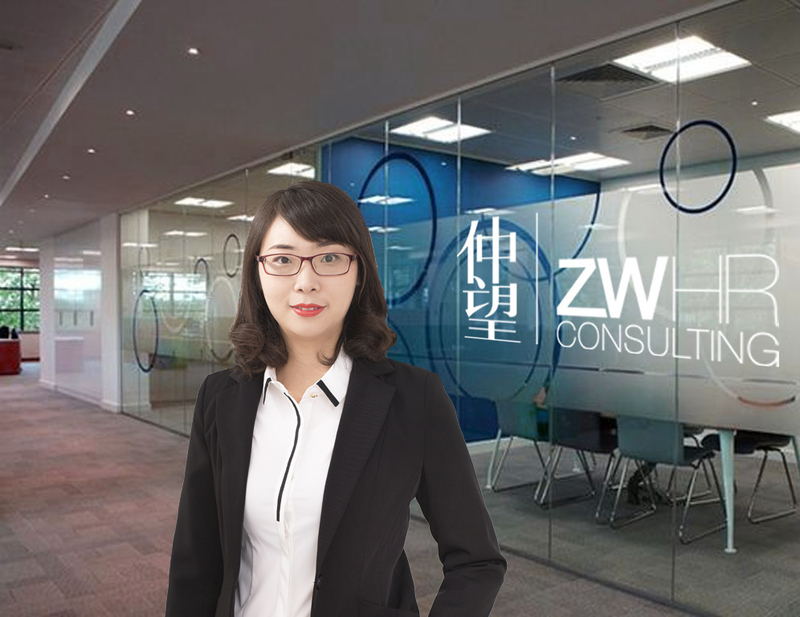 Emily joined ZW HR in 2014, now she works as Office Manager of Hangzhou office and Team Leader of Babycare. Emily has 2 years’ experience in the media industry and 3 years working experience in executive search. She has successfully served over 30 clients with more than 200 positions, with focus on R&D, Marketing and Senior executive, the Babycare Team with her leadership has gained good reputation and achievement in China. Visa specialized in mid-senior level recruitment in real estate industry with good reputation and achievement. As the practice leader of real estate, Visa has 8 years real estate experience including 6 years headhunter experience. 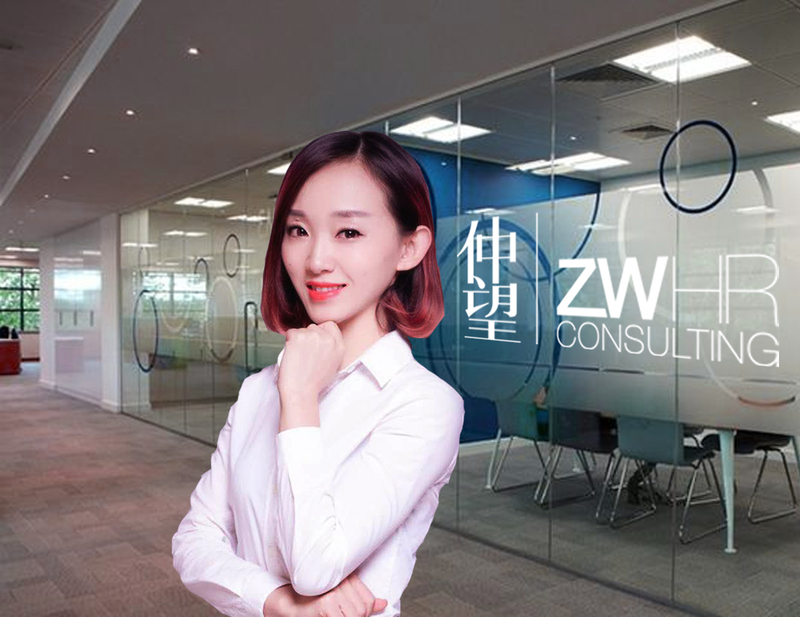 She leads a team successfully filled over 200 positions for over 20 clients with good reputation and achievement in China. Visa got her bachelor degree in Tianjin Normal University and master degree of Banking in Nankai University. Vincent specialized in manufacturing industry, especially focused on the automotive and automotive practices. Experienced in delivering commercial solutions to recruitment requirementsfor the MNCs in north China. With good understanding of engineering, production and operation roles. 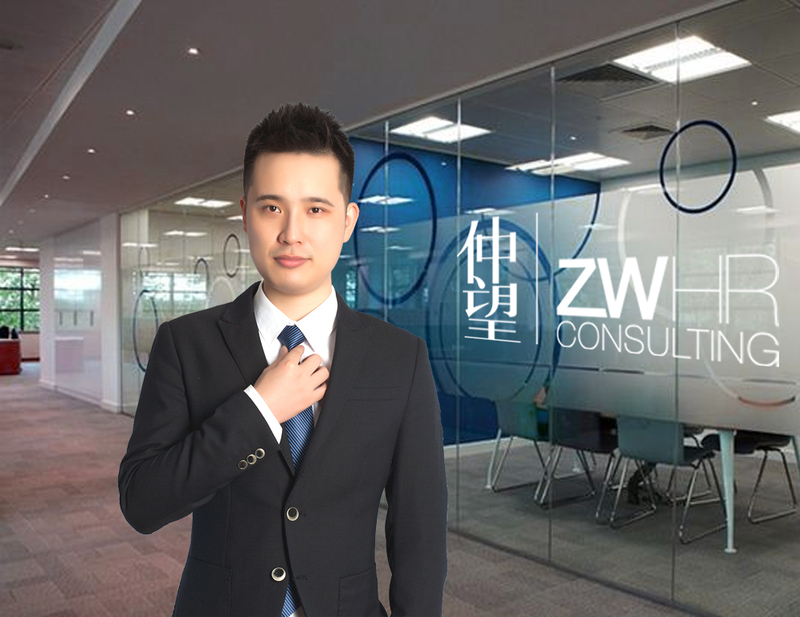 Vincent joined ZW HR in 2013, and now he works as a senior consultant in manufacturing team based in Tianjin. He is dedicated to provide professional recruitment service for the MNCs client. Bella got her bachelor degree of Human Resource and English from Tianjin Foreign Studies University. 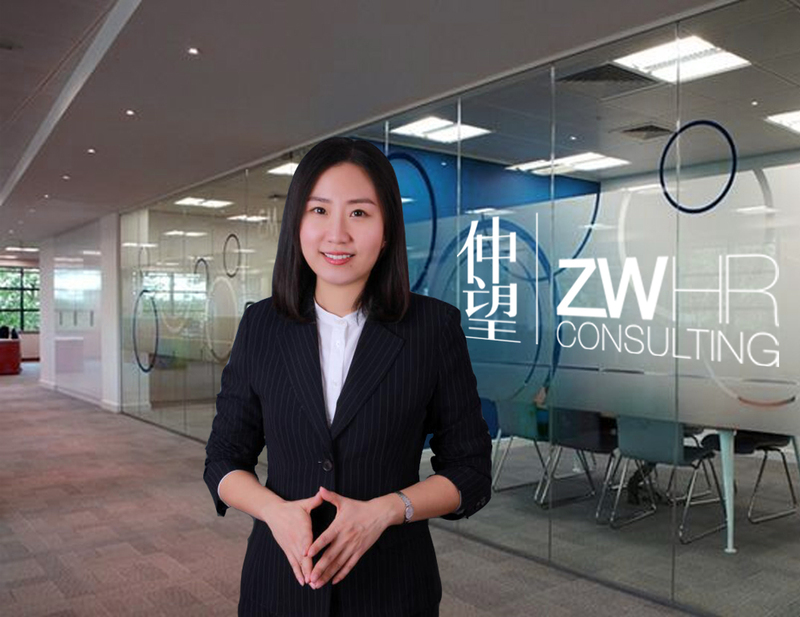 She joined ZW HR in 2011, she leads the energy team and focused on develop group companies in north China. Concentrated in Tianjin however working with customers throughout Northern China including Beijing, Shandong, Hebei, Xinjian, and Inner Mongolia, Selina leads a senior executive search team across various cross-industries including Real Estate, Manufacturing, Energy, Mining, Finance, and IT. Selina focuses on business development in Tianjin which includes many high-level corporations in emerging industries. 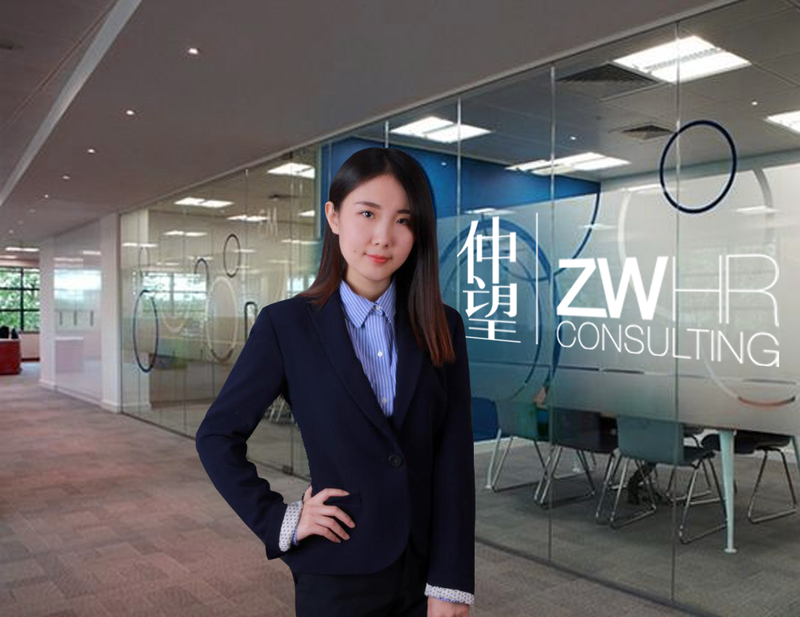 Selina joined ZW HR Consulting in 2010, beginning with the real estate industry and growing to create a strong relationship with the Tianjin labour market. She leads eighteen members across five main pillar industries in the Northern China region. With eight years of Human Resource Development in large diversified enterprises, Selina has accumulated abundant management experience in Real Estate and Retail Industries. Selina holds a Master’s Degree in Human Resource Management from Renmin University of China. Tom Wang is dedicated to the recruitment of middle management and senior executives in the high-tech industry and professional services. 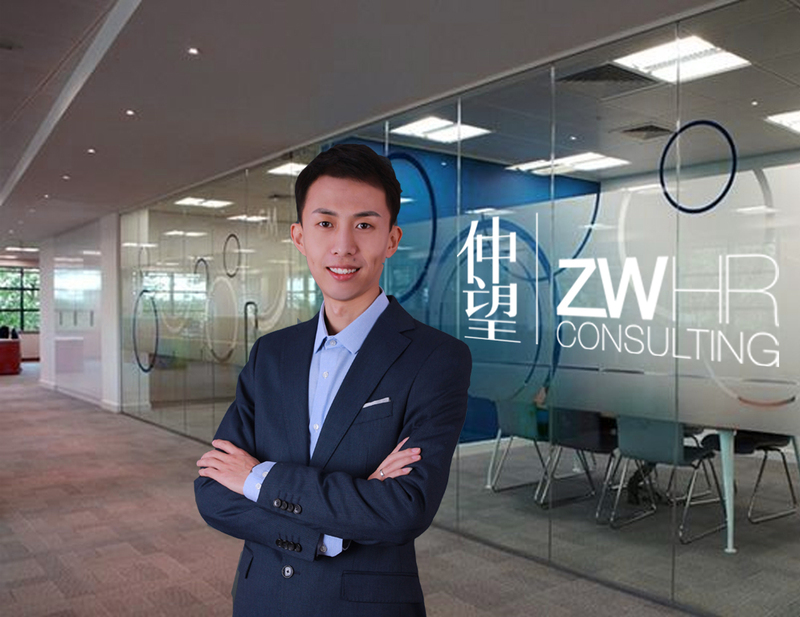 He specializes in serving the recruitment needs of global and local technology companies in the Telecommunications, Software, Hardware, and IT industries and professional services throughout China. He has successfully placed candidates in roles including Chief Executive Officer, Manager/Director, General Manager, Project Manager, Principal Senior Consultant and Engineer, Developer, IT Architect, and other technical positions. Well versed in the entire recruiting process including business development, candidate sourcing, screening, interviewing, and offer negotiation, Tom has great relationships with IT & Technology candidates in Beijing, Shanghai, and throughout China. 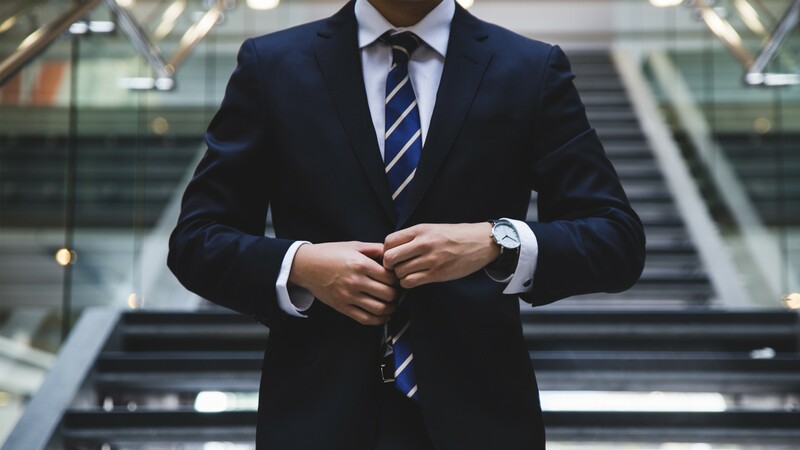 Prior to joining the executive search industry, Tom has experience with many Forbes 500 companies and has gained extensive knowledge and experience in statistical analysis, data analysis, business intelligence, and data mining. Tom holds a Bachelor’s Degree in Computer Science from Northeastern University and a Master’s Degree in Human Resource Management form the Chinese Academy of Social Sciences. In Angel’s six years of experience in executive search for the Apparel and Retail industry, she has focused on Consumer Goods in private enterprises within the East China region. With ten years of experience in recruitment, Angel joined ZW HR Consulting in 2009 as a consultant for the Manufacturing industry and moved into the Consumer Goods industry in 2011. Soon after, Angel became a Team Leader in 2013. Angel’s skills and experiences have prepared her to succeed as the Office Manager for Ningbo. Our organization maintains very high standard and requirements on candidate’s personal and professional competency in recruitment. 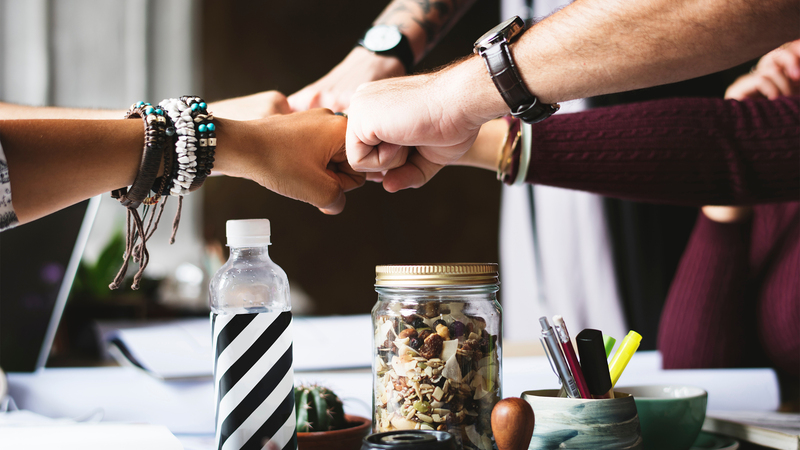 ZW Lifesciences, which we have been working with for years, is one of the company’s preferred recruitment vendors who successfully passed restrict selection process. 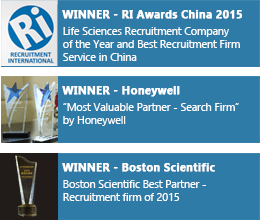 ZW is one of the most outstanding performers of talent acquisition on a whole array of priority positions within drug discovery and research areas. I recommend ZW to you without any reservation and wish the ZW team the very best in all future endeavors. 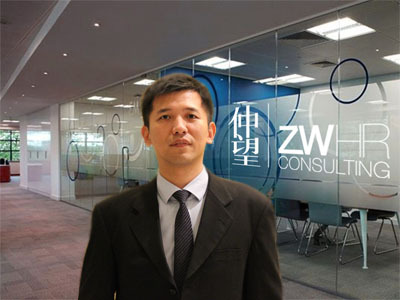 It gives me great honor to recommend ZW HR Consulting to you. I am quite satisfied with the professional service provided by the consultant, who has rich experience in the commercial functions in Medical Device and a very comprehensive understanding of our business, so that she can always recommend candidates highly meet our requirement. I am glad to cooperate with ZW HR, and look forward a long-term cooperation between us! 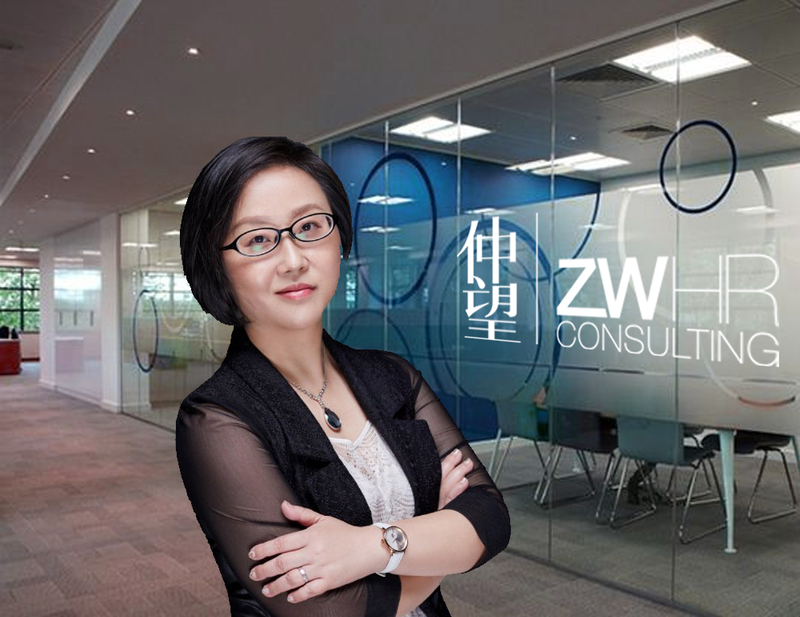 It gives us great pleasure in recommending ZW HR Consulting Company to you. We had been working with ZW for more than 5 years and it’s one of our top 3 talent vendor. 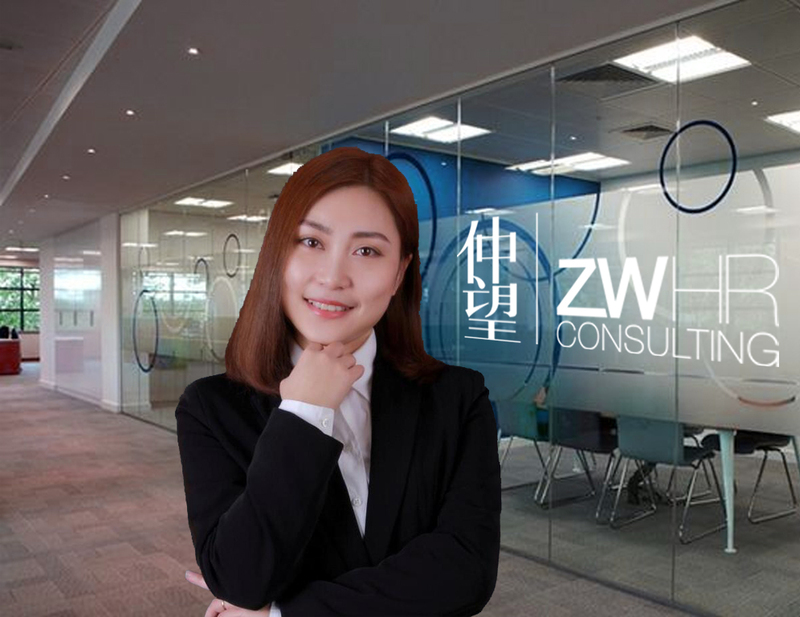 We are impressed by the professionalism of ZW consultants, they can specifically analyze deeply request for position of our company through communication with our HR. And then, they can recommend talents precisely base on our requests. 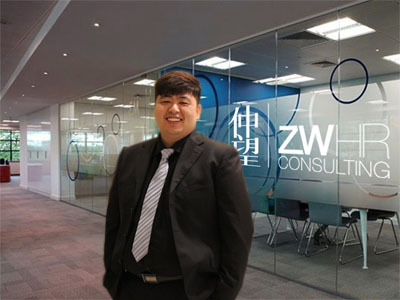 It’s a pleasure to work with ZW HR, and sincerely hope them have a better future!